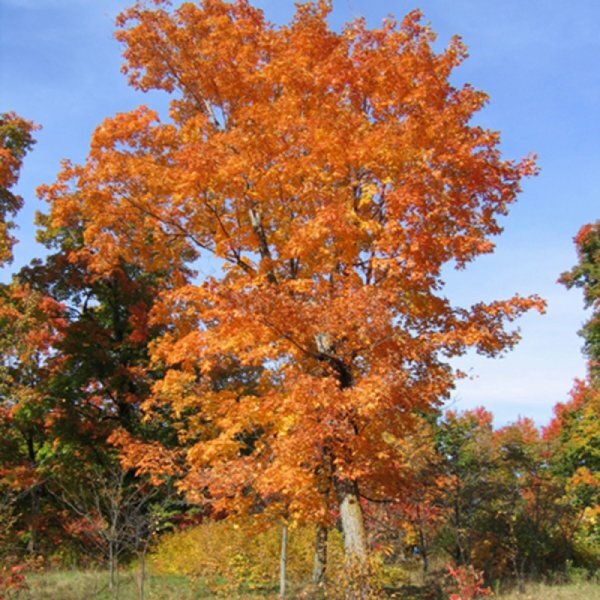 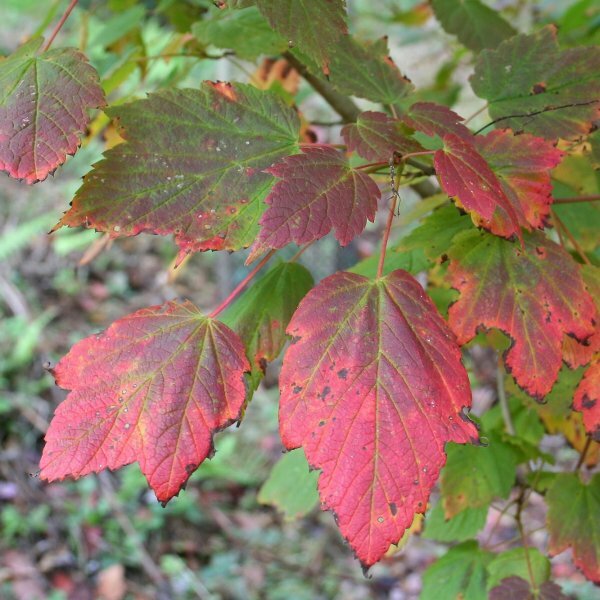 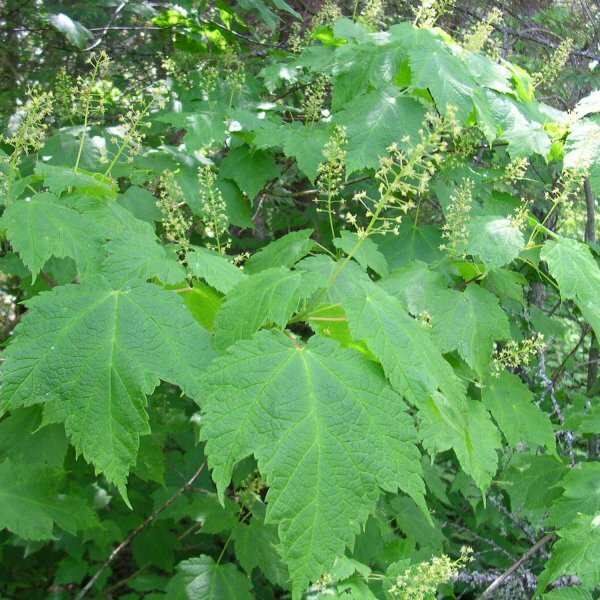 Common in the understory of the forests of eastern North America, mountain maple is also an attractive subject for lightly shaded gardens. 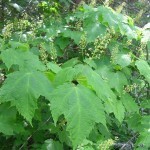 Typically forming a large multi-trunked shrub, it bears dark green leaves with toothed margins and three pointed lobes. 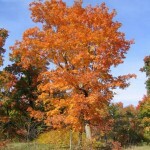 The leaves turn bright orange, red, or yellow in fall. Unique, upright, conical clusters of small yellow flowers appear at the branch tips in late spring, later than those of most other maples. 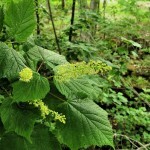 Drooping two-winged fruits follow the flowers, maturing from green to showy rose-pink. The bark is dark pewter-gray.